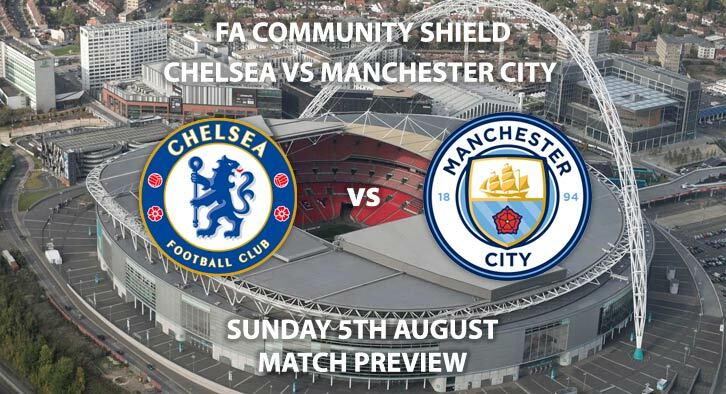 Chelsea vs Manchester City – Maurizio Sarri takes charge of his first game as Chelsea manager when his side face reigning champions Manchester City in the community shield. After another turbulent summer, Sarri was finally appointed as the Blues boss, replacing Antonio Conte. Despite constant speculation about his future, Chelsea allowed the Italian to take the first week of pre-season training before replacing him. Since his arrival, Sarri has set about moulding Chelsea into his own team. The first step has been to abandon the 3-4-3 system that Conte used during his time in England, for his preferred 4-3-3 setup. With Jorginho captured from Napoli to play as a deep-lying playmaker, they are already beginning to take shape. Speculation over the futures of Eden Hazard and Thibaut Courtois is far from over, however. With Cristiano Ronaldo leaving the Bernabeu this summer, Hazard has been lined up as their next ‘galactico’. Courtois has been linked with a move back to Spain for some time, and with just one year left on his deal, looks likely to depart Stamford Bridge. After securing a record 100 points last season, it has been a relatively quiet summer for Pep Guardiola. Riyad Mahrez finally secured his move to the Etihad after talks broke down last January, but he remains their only addition. With Yaya Toure leaving, there was interest in Jorginho, but he opted for the darker Blue in London. With one of the most complete squads in Europe already, Guardiola’s biggest task is retaining the Premier League title; a feat nobody has managed since Manchester United in 2008. A first Champions League title is also high on the agenda as they look to replicate last season’s historic triumph. A number of both clubs’ star players may miss this game due to the World Cup. For Chelsea, Hazard, Courtois, N’Golo Kante and Olivier Giroud are absent. City could be without Raheem Sterling, Kyle Walker and Mahrez, who picked up an injury in their last game. Jonathan Moss is the referee for this season’s curtain-raiser. The Englishman accumulated an average booking points total of 39.1 last season, across 29 top-flight games. 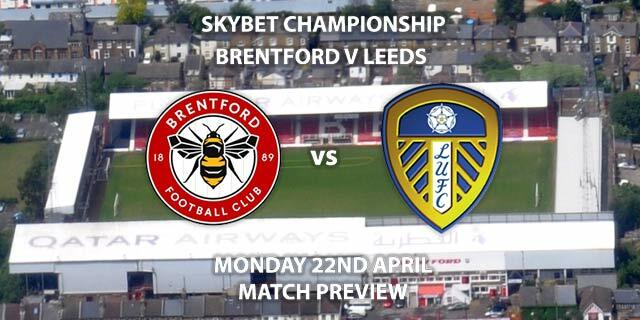 Therefore, I would advise a maximum of 30 + total booking points for this game, with both teams looking to avoid any injuries. It’s always hard to predict the outcome of this game, as it is almost a friendly. I would probably hedge my bets towards City, who have had more preparation time for this game. Neither side will be at full strength though, so it really could go either way. Chelsea vs Manchester City will be televised live in the UK on BT Sport 2 with kick-off at 15:00 GMT. 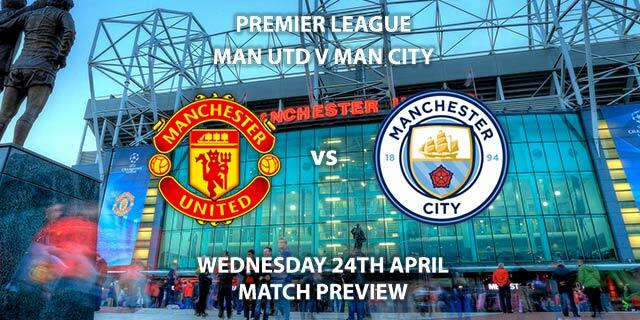 Correct score: Manchester City to win 2-1 – 15/2. Sane to score first – 11/2. Aguero and Morata to both score – 11/2. Popular RequestABet Specials – Over 1.5 goals, 3+ Chelsea corners, 5+ Manchester City corners and 10+ booking points each team – 2/1. (NAP). RequestABet Specials – 80/1 and above – Sane to score, Manchester City 2-1, Pedro 1+ Shots on Target, 5+ match corners and David Luiz to be carded – 66/1 (was 80/1). RequestABet Specials – 80/1 and above – Morata & Pedro to score, Chelsea 2-1 and Fernandinho to be carded – 150/1. @FootyAccums Specials – BTTS, 1+ corners each team in each half, 30+ match booking pts (all 90 mins) and Manchester City to lift the trophy – 7/2. (NB). Odds and markets last updated on Sunday 5th August 2018 @14:05 GMT. Markets maybe updated prior to kick off so keep checking back – we will update the time for when the tips were last updated when doing so.